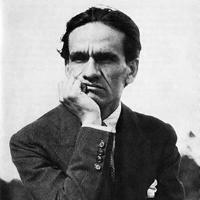 Cesar Vallejo (1892-1938) is Peru’s most important poet of the 20th century. He was a mestizo, a fact which strongly influenced his poetry. Deeply rooted in his mixed European and Peruvian Indian heritage, his poetry expressed universal themes related to the human condition. He wrote of the poor and impoverished.